The Booket List Episode 34: Lazy Summer Livin’! Hey Everyone! Welcome to this week’s episode of The Booket List. This is Kimmy here! We’re sorry we’ve failed at getting an episode out to ya’ll these last few weeks, but I’ve got a special treat for you guys to make up for it. The episode you’re going to listen to today is probably one of my favorite episodes of The Booket List to date and I’m not even in it! So, hit the play button to Chris and Martyn take twenty minutes to read the blurb for The Fireman by Joe Hill our July Novel, and go off on a billion and one different tangents. It’s hilarious. I promise. The Booket List Episode 33: American Gods Discussion! Hey Everyone! Welcome to this week’s episode of The Booket List! It’s the first week of June, which means we’re having our discussion of May’s Book Club Novel, American Gods by Neil Gaiman. Beware of spoilers in this week’s episode, so make sure you’re finished reading before you listen! Once you’re ready, click play and listen to us discuss the masterpiece which is American Gods. We discuss everything from the basic plot of the novel to some of the deep rooted themes we found while reading. What did you think about American Gods? Leave us a comment below! 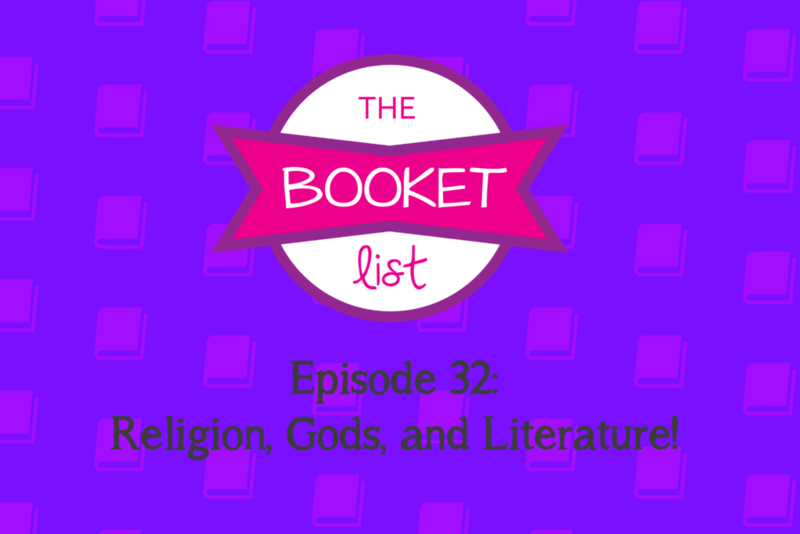 The Booket List Episode 32: Religion, Gods, and Literature! Hey everyone! Welcome to this week’s episode of The Booket List! This week we have Kimmy, Chris, and a new voice – Allie, in studio to talk all about the influence of religion in our May novel American Gods as well as in literature as a whole. 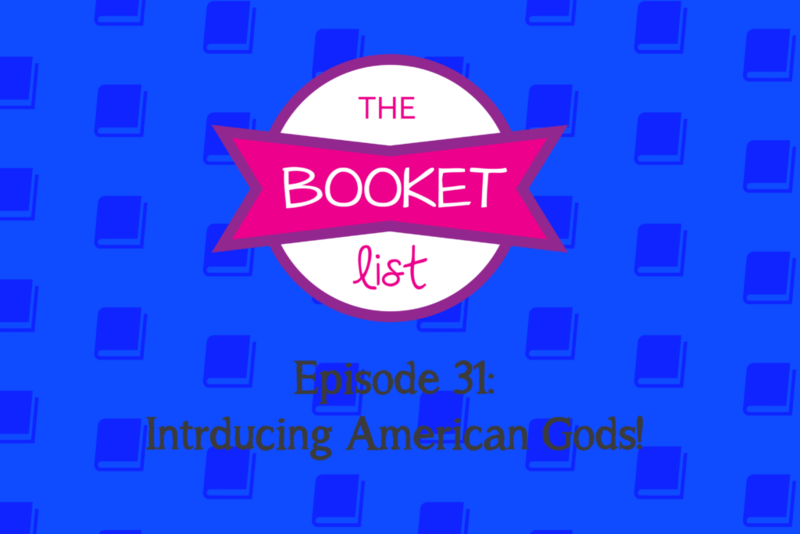 The Booket List Episode 31: Introducing American Gods! Hey Everyone! Welcome to this week’s episode of The Booket List. 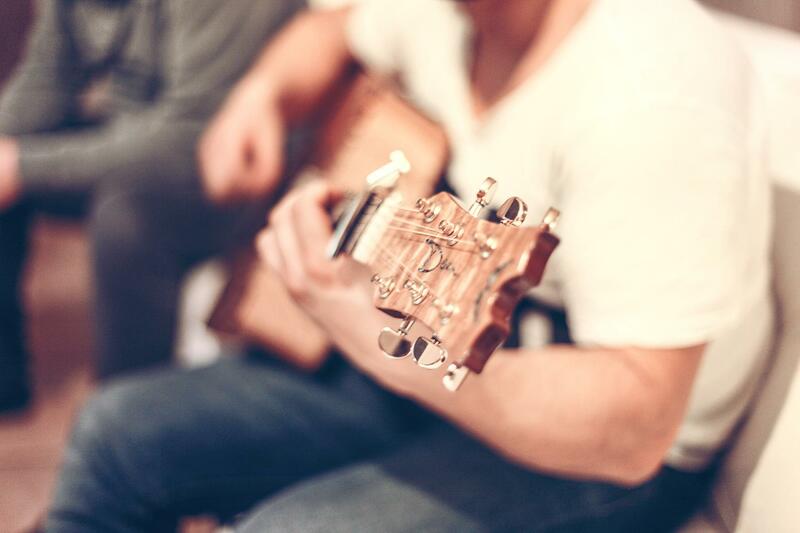 We’re sorry we missed ya’ll last week! If you remember, we introduced our novel for May the last time you heard from us. This week, Chris and Martyn are in studio to talk all about American Gods by Neil Gaiman. They talk about everything from their opinions of the novel so far to how modern fantasy is budding into its own genre. 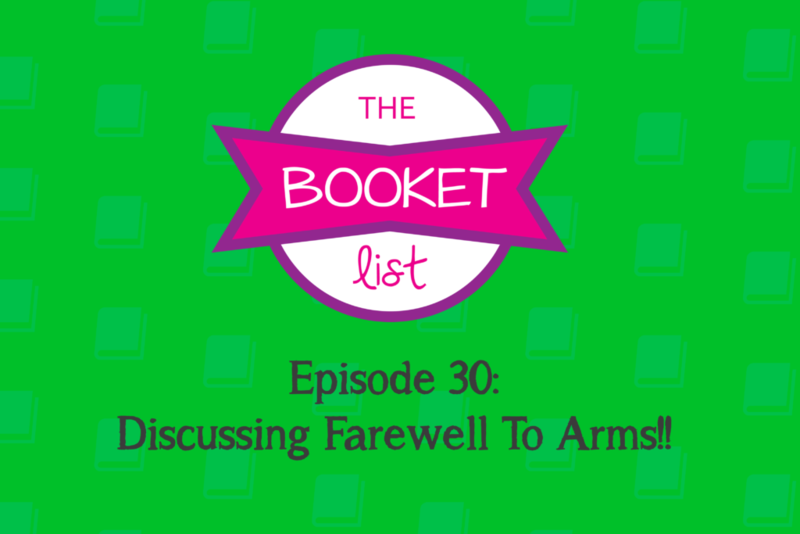 The Booket List Episode 30: Discussion Of Farewell To Arms! Hey everyone! welcome to this week’s episode of The Booket List!! This week we have Martyn, Chris and Kimmy in studio to talk all about Farewell To Arms by Ernest Hemingway. We cover everything from the impact of World War 1 on culture throughout that time period to, how well Hemingway creates Frederick’s character incredibly closed off yet overly emotional. 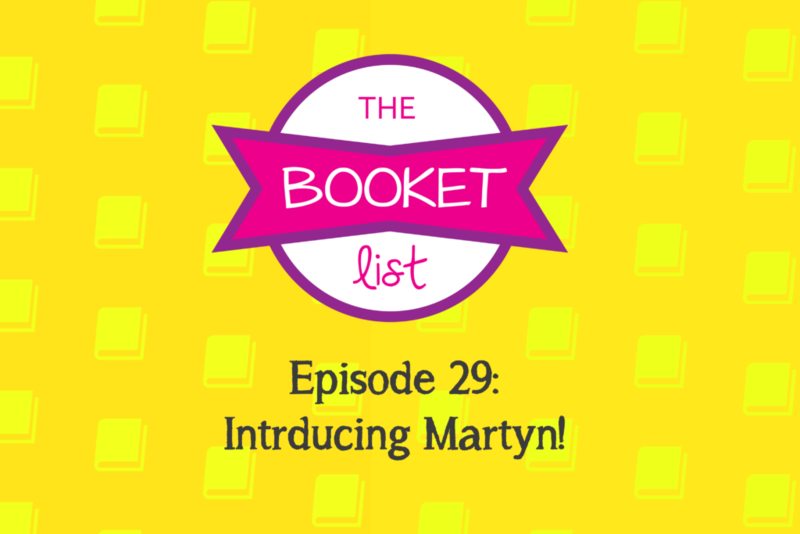 The Booket List Episoe 29: Introducing Martyn! Hello Everyone! Welcome to this week’s episode of The Booket List. we have Kimmy, Brennan and, someone new… Martyn!! Martyn is going to be on our podcast here each week! Be sure to check out this week’s episode where we have Martyn introduce himself to all of our listeners, and get a refresh on Kimmy and Brennan’s tastes!! The Booket List Episode 27: Introducing Farewell To Arms! Hey everyone! On this week’s episode of The Booket List everyone is in studio, plus one guest! It’s also our first dive into April’s book of the Month, Farewell to Arms by Ernest Hemingway! It’s a classic literary fiction novel that you’ve probably read at some point, but this month you can go back and reread with The Booket List. We’re all super excited to read it for the month of April! 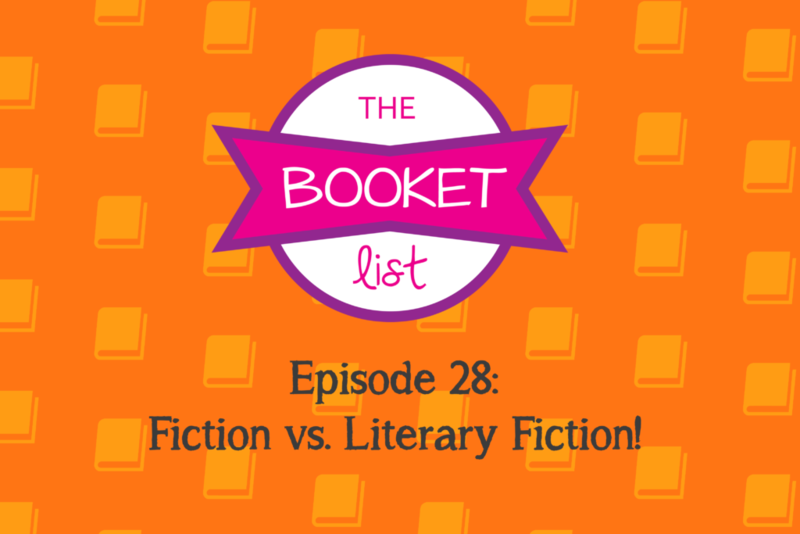 We talk a bit about the Literary Fiction genre, and share some stories of our exposure to the genre. Which let’s face it, all come from the good old high school days. Which for Brennan…. was last year. Freshman. Way to make us feel old right? What are you’re first impressions of Farewell to Arms? Do you have any good Literary Fiction novels you want to recommend to us? Hit us up on Facebook!